Prime location and maintenance free living! This home features 3 bedrooms, 2.5 bathrooms, updated flooring on the main level, fenced in back patio area, attached garage with driveway, gas log fireplace, oversized master suite with double vanity, walk in closet, garden tub and a community pool. All appliances are included, even washer and dryer! Move in ready! 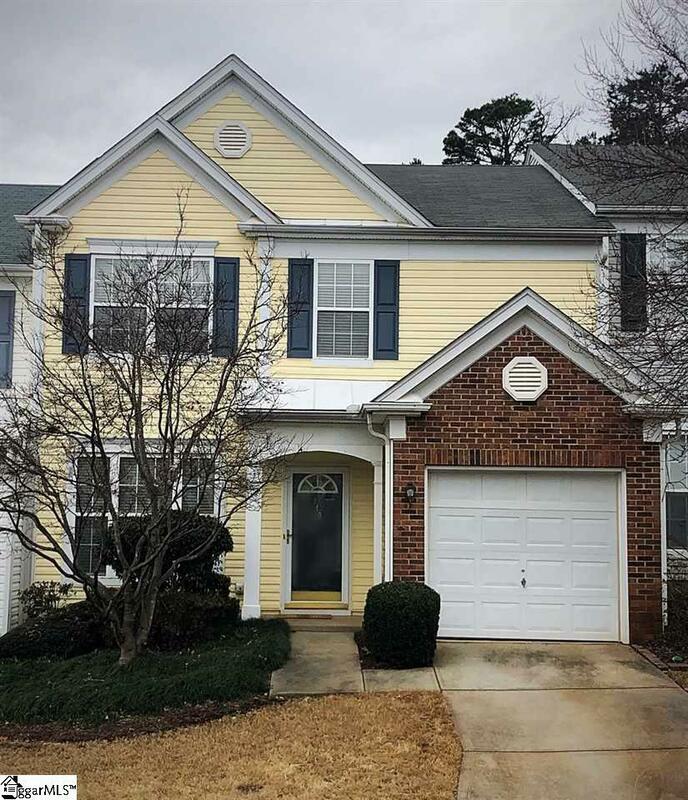 This home is conveniently located just off I-85, shopping, restaurants, close to Michelin/GE and a short drive to Downtown Greenville.